Teens and Toddlers was founded in 2001 to address the social exclusion of disadvantaged young people. The charity’s work focuses on giving disadvantaged, disengaged young people the life skills, knowledge and self-belief they need to succeed in school, at home and in life. The charity’s youth development programmes have the added benefit of helping young children in need of support. 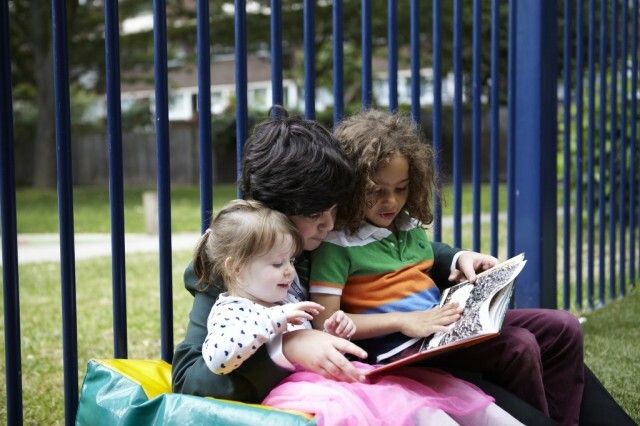 In the London Borough of Southwark a quarter of young people and children live in poverty and attainment is low. Re-engaging the most disadvantaged young people with their education is vital to their futures. 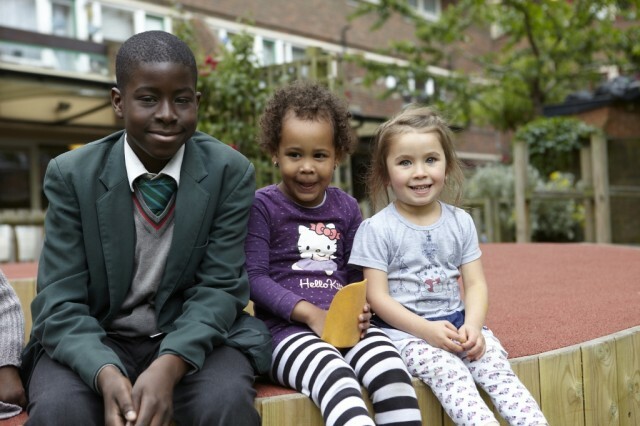 BFSS funding has supported two 18-week programmes in Southwark, each for eight young people and eight children, in one case from the Charter School and Cobourg Primary School and in the other from Notre Dame RC Secondary Girls’ School and Charles Dickens Primary School. Under these programmes, the young people are each paired as a mentor and role model with a child in a nursery in need of extra support. Weekly sessions in the nursery are followed by facilitated classroom sessions focusing on life skills. The young people gain work experience and a qualification in Interpersonal Skills. The progress made by both the teenagers and the toddlers will inform future research.